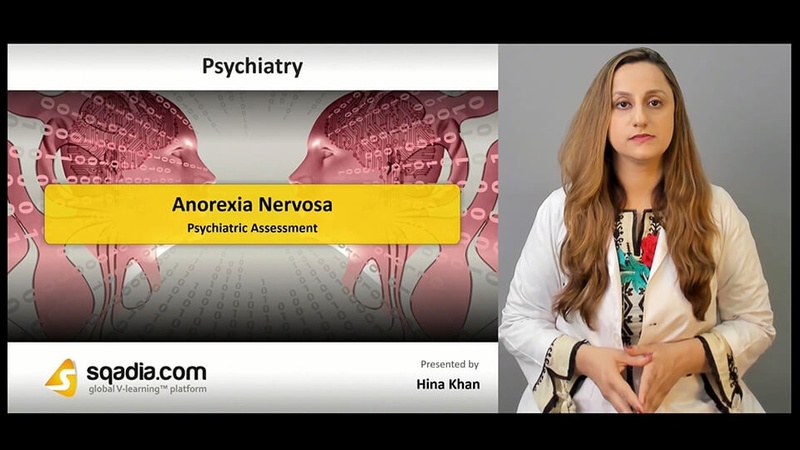 Want to learn about an important psychiatric clinical condition anorexia nervosa? Here is the sqadia.com medical video lecture to serve the purpose. 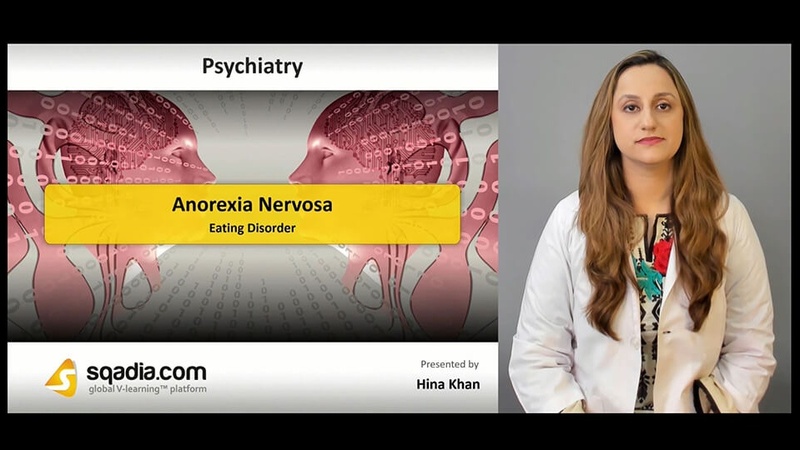 This V learning lecture provides an in-detail explanation of eating disorders, risk factors of anorexia nervosa, anorexic symptoms along with the psychiatric assessment. 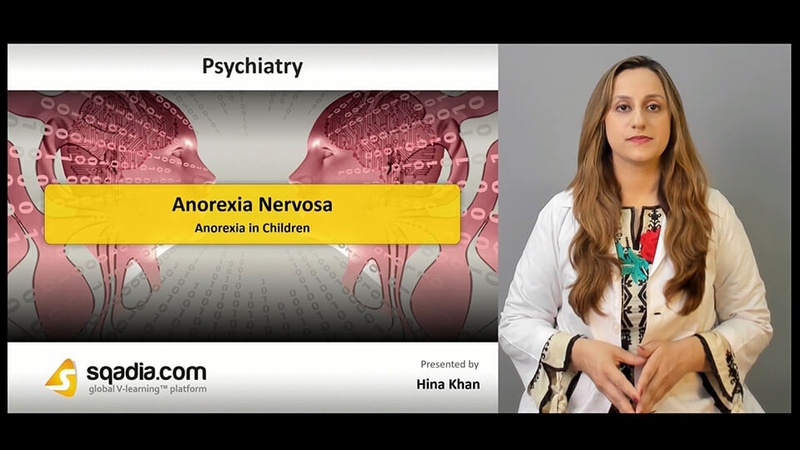 Additionally, differential diagnosis, anorexia in children and males and its treatment has been elaborated. The major emphasis of this section is on the eating disorders. Firstly, the condition has been defined. 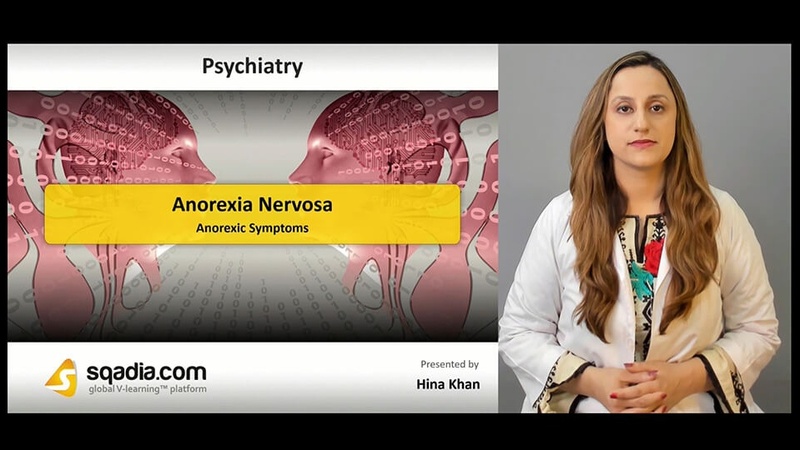 Following this, SCOFF screening questions, anorexia nervosa along with the history has been delineated. In the end, prevalence and risk factors have been highlighted. Initially, premorbid or prodromal features have been shed light upon. In addition to this, central features, observational behaviour along with restricting and bingeing has been explicated. Moreover, psychological, social features and psychiatry comorbidity has been elaborated. Primarily, first health service contact, special referral and psychiatric assessment has been comprehensively explained. Furthermore, psychiatric symptoms, abnormal investigations alongside additional physical complications have been elaborated. Conclusively, differential diagnosis has been conversed about in-detail. 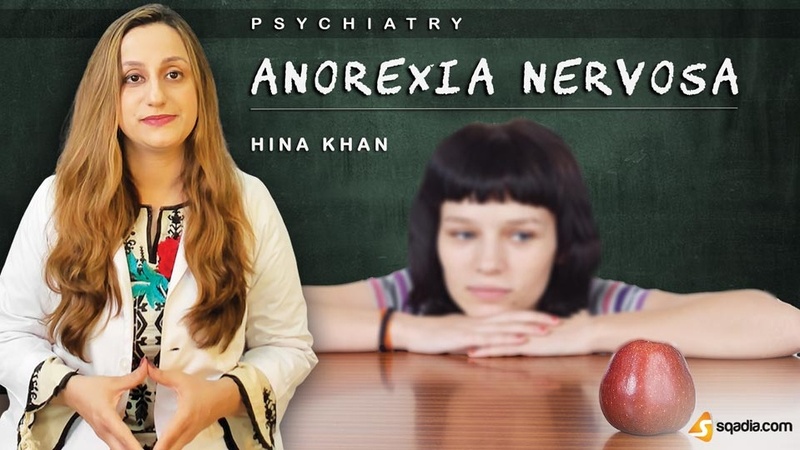 In the beginning, anorexia nervosa in children has been explicated. Its aetiology and symptoms have been mentioned. Moreover, indications when weight loss occurs in prepubertal children has also been highlighted. In the end, the section has been summed up by a debate on anorexia nervosa in males. Initially, certain considerations, dietary counselling along with the weight gain has been expansively explained. Following this, family and individual therapies in addition to the medications have been she light upon. Moreover, treatment setting, management along with the outcomes have been broadly delineated.